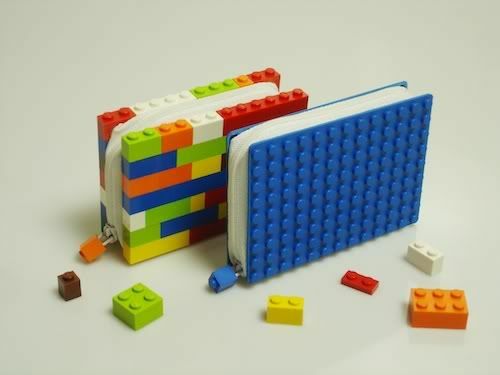 Quirky Jessi: Lego wallets might be a little "blocky"
Lego wallets might be a little "blocky"
For you Lego-fanatics out there, these are the wallets for you! They're from ColorByNumbers (love the name! ), come in several varieties, and can be customized.